If applying for a new engineering position outside Canada, or confirming credentials for your next international project, you will be asked to have your Engineer Degree and other education or training documents authenticated and legalized. This process is also called Apostille in some countries; the purpose is to validate the documents. Any engineering degree issued in Canada can be authenticated at Global Affairs Canada here in Ottawa. Although they can authenticate your original degree issued from the university we can assist you in keeping it in perfect condition for future use. The normal processing time for Global Affairs Canada is 25 business days if dealing with them directly. Using our authentication services we can shorten this to 1, 3, or 10 business days depending on your time lines and budget. If you are outside Canada not a problem we can assist you from anywhere in the world, our shipping made easy has solutions. 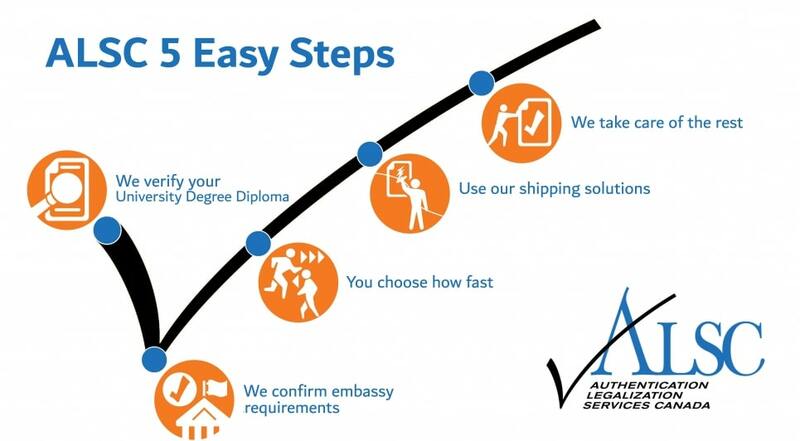 Once we have authenticated your degree at Global Affairs Canada Affairs it is now ready for legalization at the embassy of the country in which you will be using it. This is also called Attestation in some countries. In order for legalization to take place the embassy may have requirements that need to be followed before being presented. Our 20+ years of experience assisting with the authentication and legalization of documents will ensure that you will be prepared. 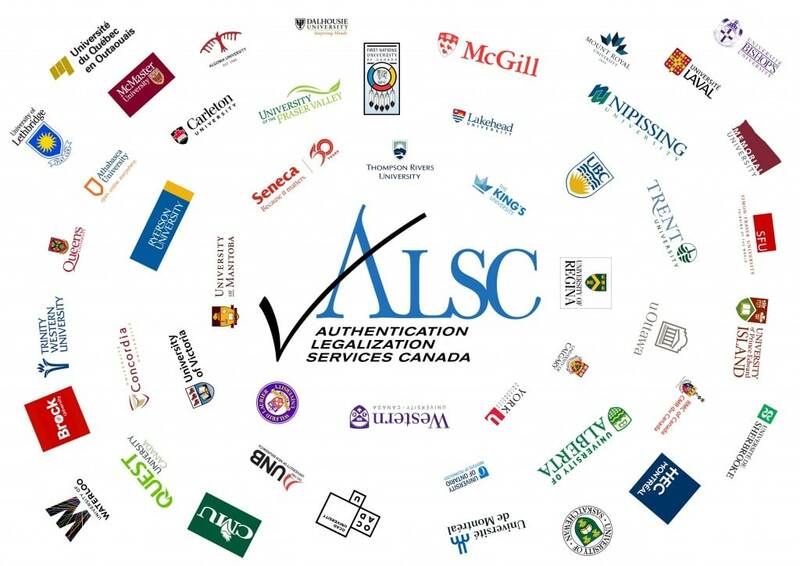 If you need Authentication and Legalization or information about the Apostille or Attestation of your Canadian Egineering Degree we can help contact Authentication Legalization Services Canada.